Dr. Vedran Džihić is currently Senior Researcher at OII – Austrian Institute for International Affairs, Co-Director of Center for Advanced Studies, South East Europe (CAS SEE) and Senior Lecturer at the Institute for Political Sciences, University of Vienna. 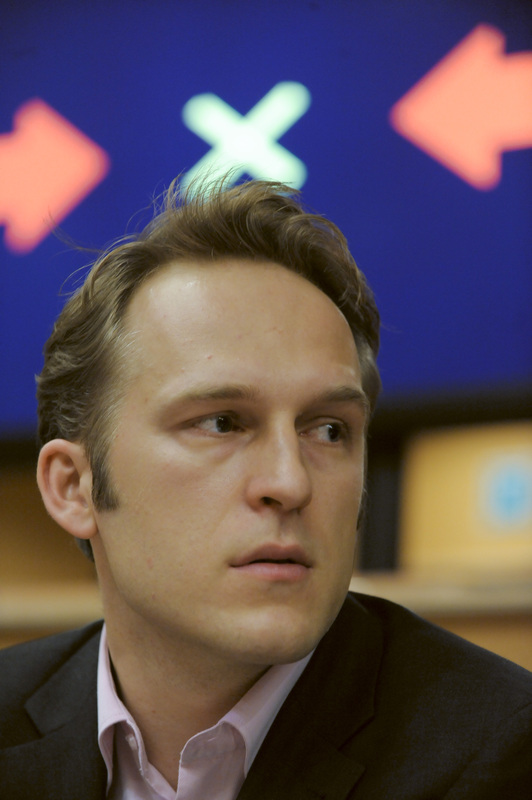 He has been Austrian Marshall Plan Fellow and is currently non-resident Fellow at the Center for Transatlantic Relations, School of Advanced International Studies, John Hopkins University, Washington D.C. Džihić teaches MA courses at the MA Human Rights and the MA Balkan-Studies at the University in Vienna. Džihić is member of BIEPAG (Balkans in Europe Policy Advisory Group) and advisory board member of European Forum Alpbach. Vedran Džihić is author of 4 monographs and editor/co-editor of further 17 edited volumes/books. He is also author of numerous book chapters, scholarly, policy papers and op-eds on various topics. Džihić is regularly contributing to Austrian, Western Balkans’ and international media. Džihić’s fields of research and work are related to democracy, authoritaranism, nationalism, European integration, civil society and protest movements, foreign policy, and conflict research. His regional focus lies on Eastern and Southeastern Europe and the USA.